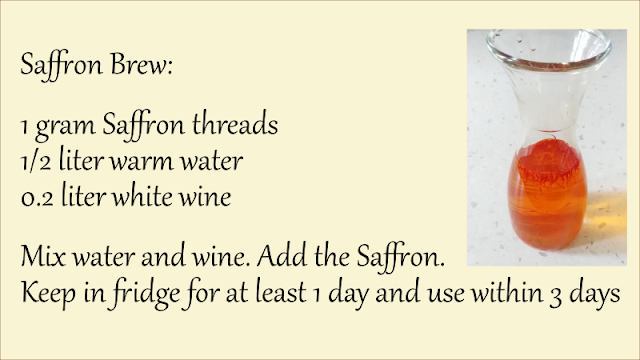 When is it the best moment to seed the Saffron bulbs? Many people ask how to choose the best moment to seed the Saffron bulbs. 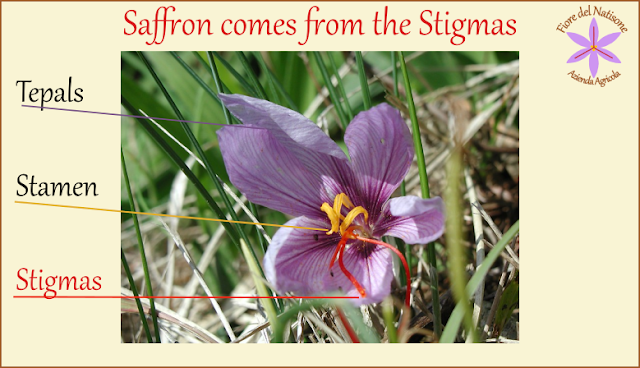 Saffron slows down and later stops vegetal activity from about June to August in north hemisphere of the earth: leaves fall and roots are no more visible. Infact, starting from June, bulbs could be extract from the soil in order to sell them or to transfer them in an other soil. 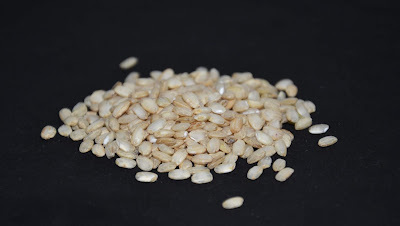 The plant activity re-starts at the end of the summer, and becomes high after the 21st or 22nd of September (equinox), because daylight period becomes shorter then night-time. During all the summer the bulbs could be seeded. But there are some days better then other to help a better flower production. 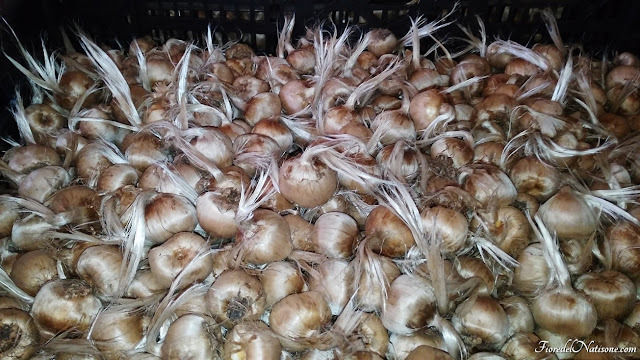 -give bulbs the opportunity to adapt themeselves gradually to climatic variations before they start the new activity: for example if you buy bulbs from a far country.